There are relatively few monuments in Suisse Normande itself. The most interesting is the Château de Pontécoulant, near Condé sur Noireau. This is a lovely state house built in the 18th century. It was given by the family owning it to the local authorities early this century and was kept unchanged ever since. 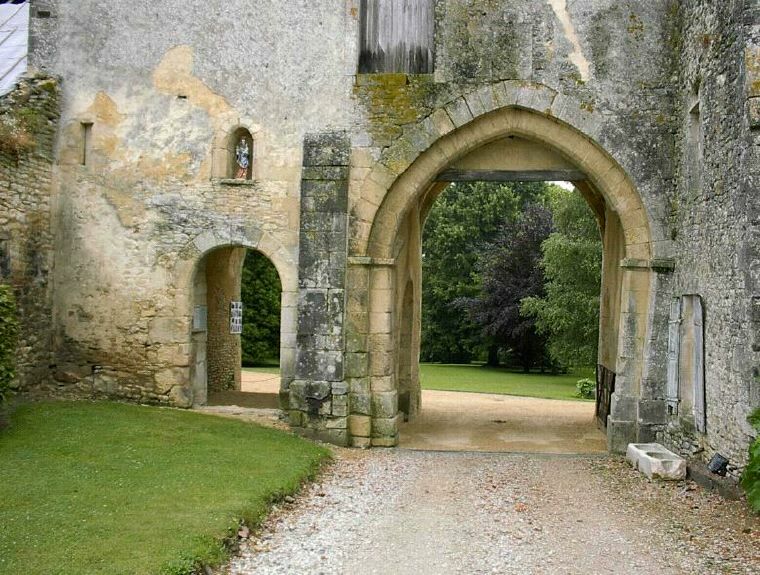 Another place of interest is the Château de Thury-Harcourt. The building itself was destroyed during WWII, but its beautiful gardens can still be visited (33 2 31 79 70 45). 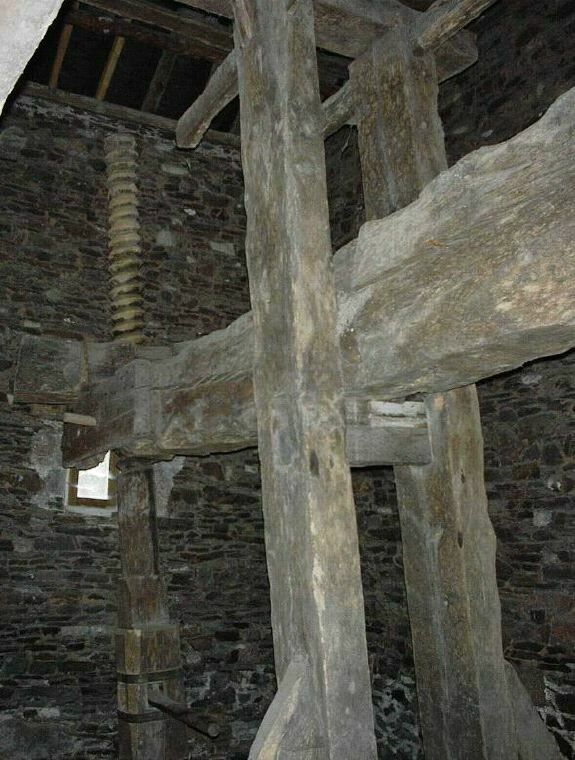 In Ménil-Hermei, the Maison du Val d'Orne displays an exceptionnal "pressoir" used in the old days to make cider. Very close to Suisse Normande, the beautiful town of Falaise must be visited. The very impressive castle where William the Conqueror was born towers above the city. In spite of extensive destruction at the end of the war, Falaise still has many beautiful churches and houses. Close to Falaise, two other places are worth visiting. The Villers-Canivet Abbey, founded during the XIIth century, still keeps some impressive remnants from its glorious past, such as the main door. The restauration work was awarded a prize by the Vieilles Maisons Françaises (French Heritage association). The Saint-Vigor-de-Mieux chapel, from the XVth century, is a very simple building that was renovated and decorated during the 1990's by the Japanese artist Kyoji Takubo. The result, a combination of traditional architecture, coloured glass tiles, steel floors and paintings of apple tree branches, is quite amazing. Visits on week-ends from mid-June to mid September.